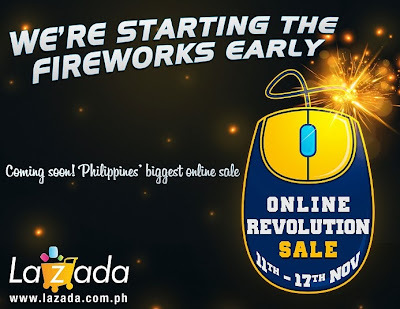 LOVE's Haven: LAZADA PH ONLINE REVOLUTION: Biggest online sale of the year! Lazada.com.ph is cooking up something huge for all online shoppers, so deliciously tempting that everyone will become a shopaholic. 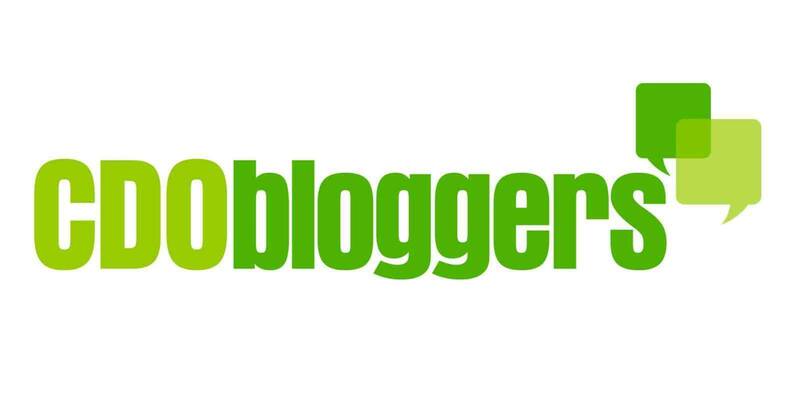 It’s an online revolution—and when we say revolution, your world will definitely be turned upside down!